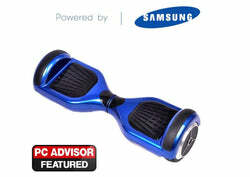 Ride along and play music wirelessly on your 6 inch wheeled board. With larger wheels and usually fitted with Bluetooth compatibility, our 8 inch Swegway boards are the superior option to the classic Swegway. Available in a variety of colour options, shop our range below. Our largest Swegway hoverboard collection. Keeping things simple with the large 10 inch wheels, balance boards come ready to use out of the box. 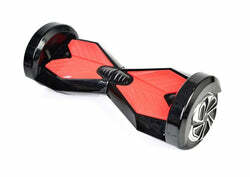 View our 10 inch wheeled Swegway board collection below.